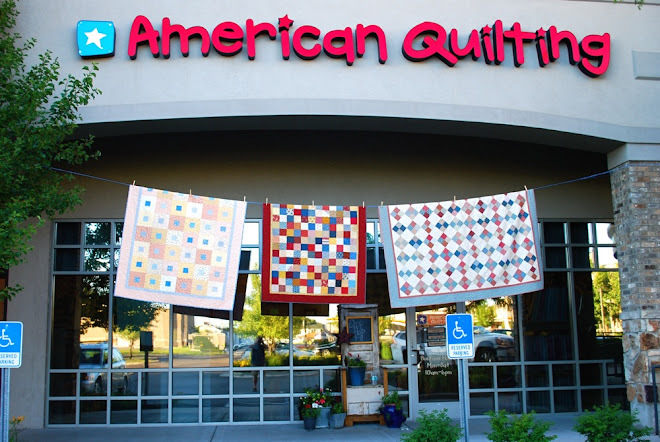 AmericanQuilting: Come party with us! It's our 6th Birthday and we're having a party! We want to share our party with you. Also, our new class schedule is available. Drop by to pick one up! just try and keep me away! !